← Compost for Brooklyn and the Ditmas Park CSA now have a bike trailer!! 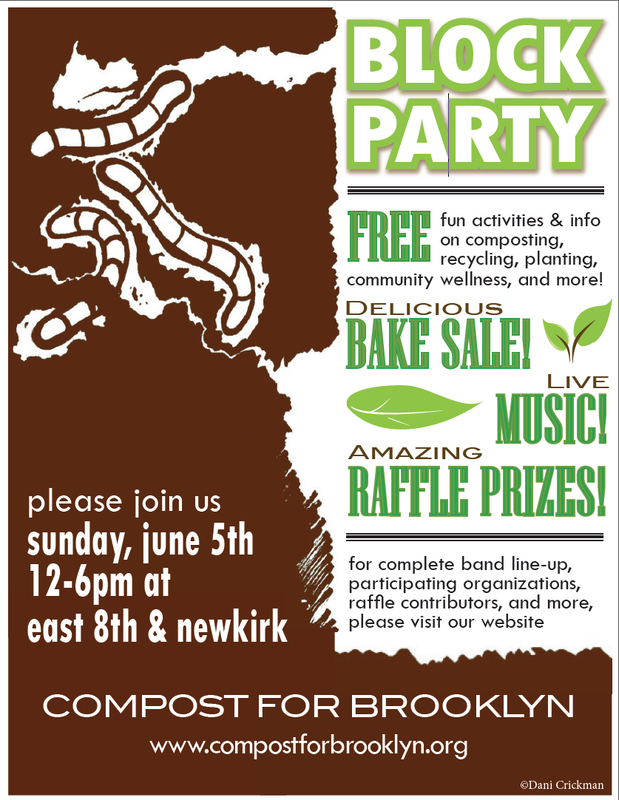 Two weeks until Compost for Brooklyn’s BLOCK PARTY!! Please join us on June 5th in the garden! 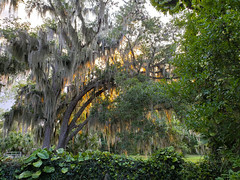 Join us for a volunteer meeting in the garden this Thursday, May 26 at 6:30 PM. Bake a tasty treat to contribute to the bake sale! E-mail Rob at rob10campbell (at) gmail.com if you’re interested. 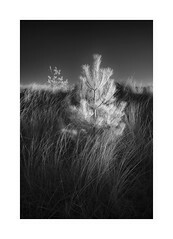 This entry was posted in Compost, CSA, Education, Events, Neighborhood, Recycling, Volunteer. Bookmark the permalink.